We are excited to announce Merrell Trail as a new venue for 2019! 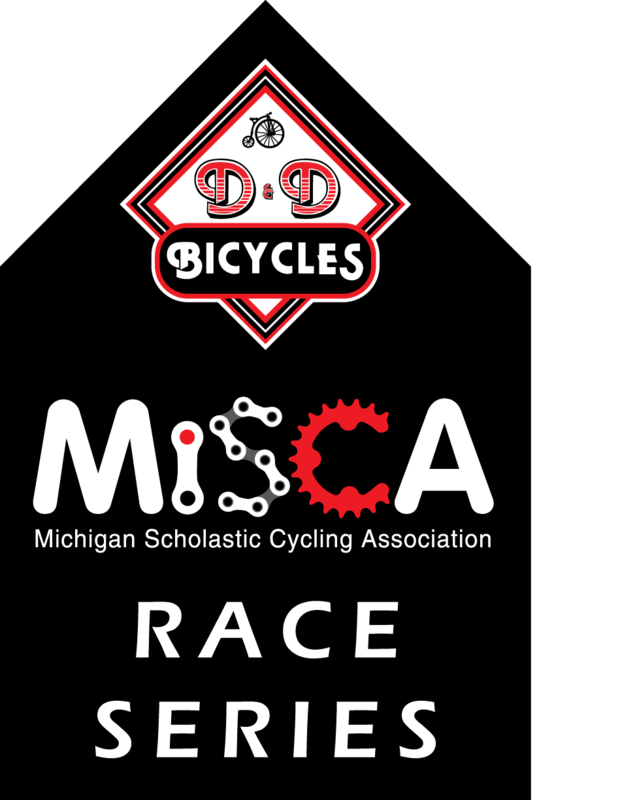 Race #5 of the D&D Bicycles 2019 MiSCA Race Series. Another brand new venue for MiSCA, the Merrell Trail is one of the crown jewels of the Grand Rapids area. 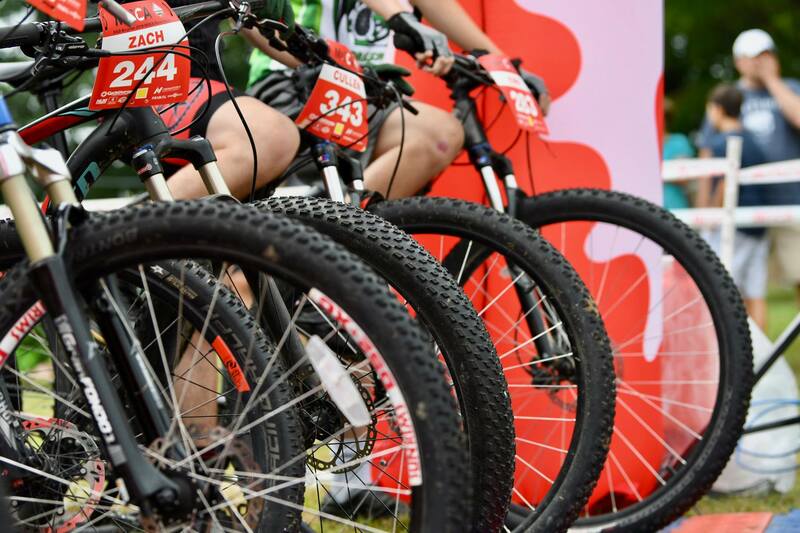 A machine-built trail that was built specifically with mountain bikers in mind, this trail flows and takes you for a fun ride, while still introducing some technical challenges in the form of roots and rocks. Merrell alternates direction depending on the day, so please plan your pre-rides accordingly. Sunday, Monday, Wednesday, and Friday follow red Arrows in a counterclockwise direction. Tuesday, Thursday, and Saturdays follow yellow arrows in a clockwise direction. Parking and main staging area will be out of the Art Van Sports complex off of Ten Mile Rd in Rockford. Modern restrooms will be available. 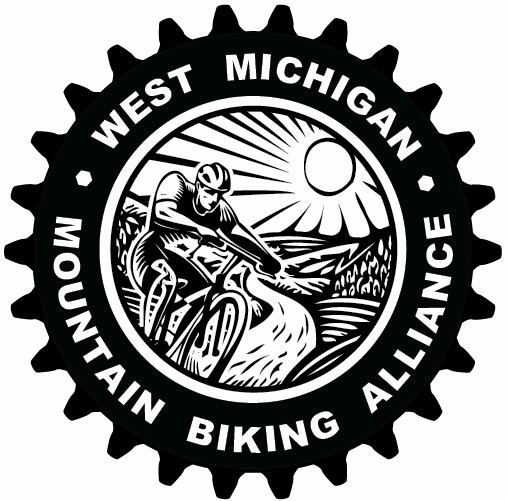 Special thanks to the WMMBA for their generous support for this race! These are student-only races for Elementary, Middle, and High School-ages. No team, no problem – students can participate as individuals. To be eligible to race, students must be registered in Sports Illustrated Play. 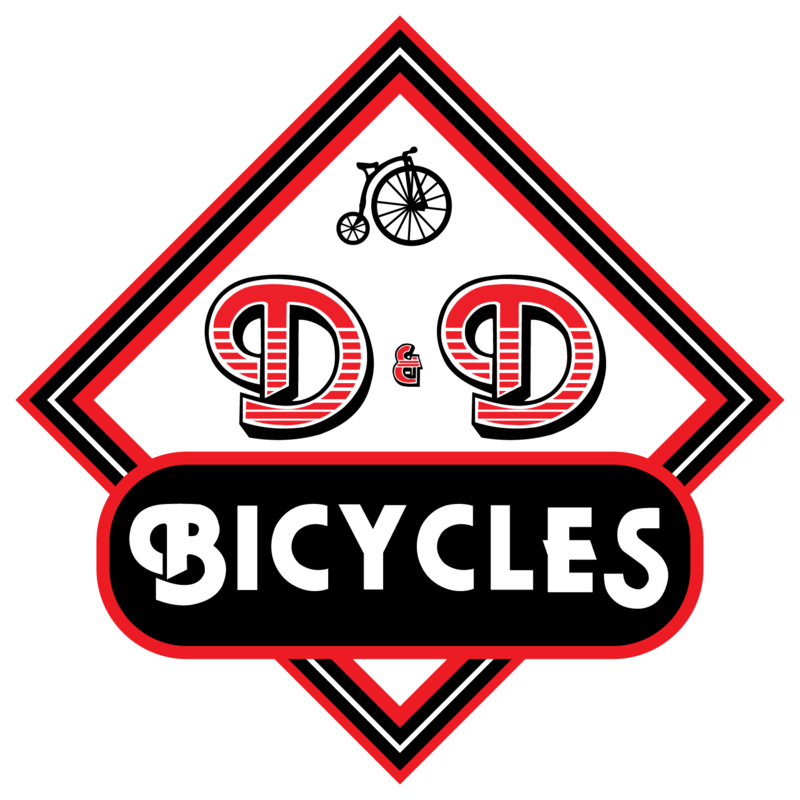 Additionally, the rider will register for the races they plan to participate in. Parking and event staging will occur at the Art Van Sports Complex. Entry to park at the Sports Complex is $5 per car. COURSE DETAILS/MAPS, RACE DAY SCHEDULE, AND LAP COUNTS TO BE ANNOUNCED.